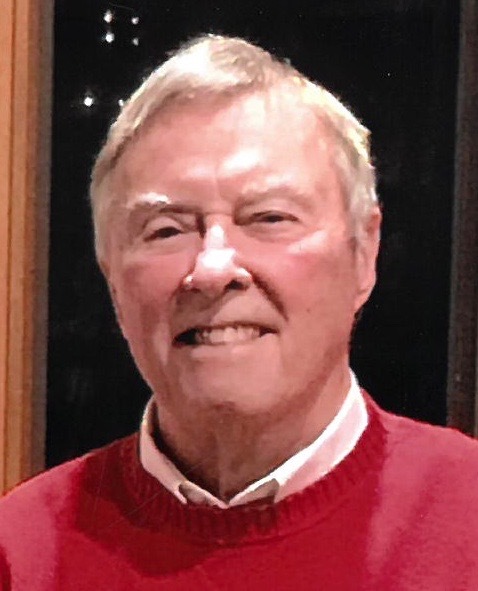 Dale Norman Frandsen, 81, of Merrifield, passed away at his home Saturday, April 6, 2019. Services are scheduled for 1:00 p.m., Saturday, April 13, 2019 at Crosslake Lutheran Church. Family and friends are invited to gather starting at 11:30 a.m.
Dale was born August 16, 1937, in Minneapolis, MN, the son of Norman and Mildred (Hendrickson) Frandsen. After graduating from Patrick Henry High School and the University of Minnesota with a degree in education, he taught high school math. Dale married Deanna Jones on August 21, 1959 and celebrated almost 60 wonderful years together, where they resided in New Hope for 41 years and were blessed with two children. After three years of teaching, he began his lifelong career in sales where he held various positions. He and his dear friend, Bill Gadtke joined together to buy Anoka Marine and ran the business for six years. He then returned to sales where he was the Vice President of Sales for Command Corporation and retired after 20 years. Dale and Deanna fulfilled their dreams by moving to Horseshoe Lake in 2002 where Dale loved boating, golfing, fishing, hunting, and horseshoes. His happiest times were spending time with his wife, kids, grandchildren, and many friends. He loved watching his grandkids in everything they did and always their #1 sports fan; always a proud Grandpa. Dale was a member at Whitefish Golf Club, where he enjoyed playing golf and developed many lifelong friendships. He was a member of Crosslake Lutheran Church, The Lions Club, and a former active member of the Robbinsdale Shrine Club. Dale and Deanna’s life was all about family and friends. He was one of the kindest, gentlest, most loving and caring husband, father, and grandfather. He touched so many people’s lives.